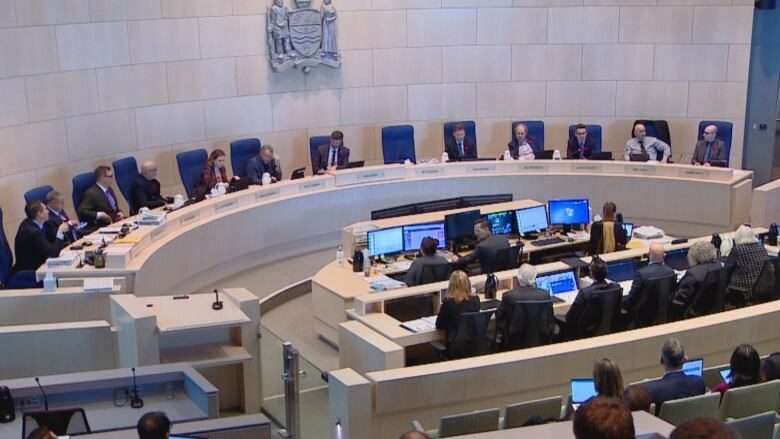 Future jobs at the city of Edmonton could be eliminated in the coming years when the city finishes an ongoing program and service approved in 2015. 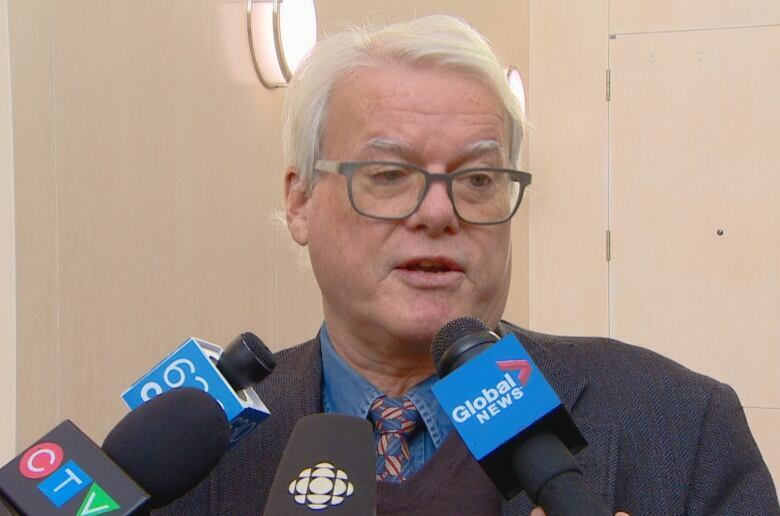 New job positions at the City of Edmonton could be eliminated in the coming years when the city finishes an ongoing program and service approved in 2015. The city's proposed 2019-22 operating budget includes hiring nearly 750 new full-time employees over the next four years. Coun. Michael Walters said he wants to see the positions reviewed before signing off on the budget. "We need to be really cautious about new hires," he said after the council meeting. "Hiring all these folks before we know about resources that we have in place — whether or not they're working well — is not a good idea." More than 250 people will be hired at the Edmonton Expo Centre, which the city took over from Northlands last year. Other new hires are earmarked for the police services, citizen services and city operations departments which govern areas such as transit, vehicle fleets, parks and roads. Staffing costs account for about half of the city's $3-billion operating budget. Of the proposed 3.3 per cent property tax increase for 2019, half is dedicated for new policing to accommodate the annexation of part of Leduc County and enforcing new rules around cannabis legalization. The city's chief economist, John Rose, cautioned council about the strain on the typical household. 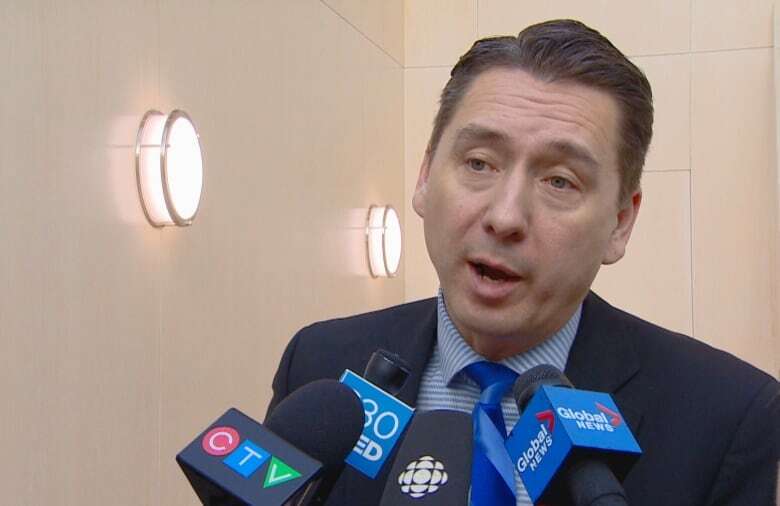 "The average household here in Edmonton is beginning to feel the pinch." With interest rates going up and inflation rising, consumer confidence is taking a hit, Rose said. "People are seeing real declines in their spending capacity," he said. "So the city needs to be very cautious in terms of adding costs to household expenditures in the next year or two." However, Rose had some positive hallmarks to share on the city's economic future. "Since the end of 2016, we saw our unemployment rate come down much more quickly than I was expecting," he said "We're now converging on the national rate." Edmonton has a 6.3 per cent unemployment rate compared to the national average of six per cent and the provincial average of seven per cent. "That means people are going to start to move to Edmonton seeking employment opportunities," Rose said. A review of the entire city's operations is about one-third complete. A team within the city's urban form and corporate strategic development branch has identified $27 million of potential savings since the review started in 2016. About $10 million of that, which includes closing or refurbishing the Scona pool, Eastglen and Oliver pools, will require council's approval. Administrative decisions such as changes to roadside garbage collection and land sales can save another $14.8 million. The city is holding a public hearing into both the capital and operating budgets on Nov. 15. Council begins to debate the budgets at length Nov. 28.